All Ohioans know that when a thunderstorm rolls through we get a lot of lightning. 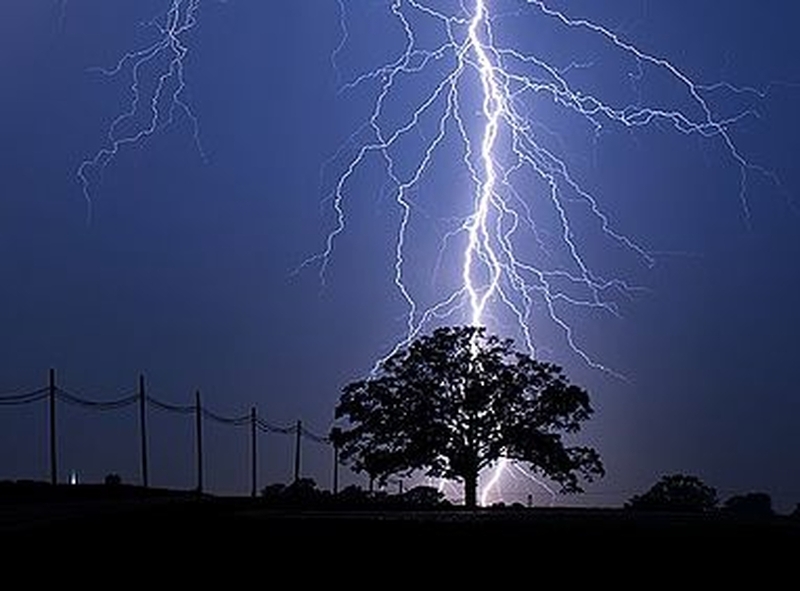 We can hear the powerful noise and see the amazing energy flashing through the sky, but we rarely see the damage lightning is capable of doing till one strikes close to home, and then it is too late to prepare. 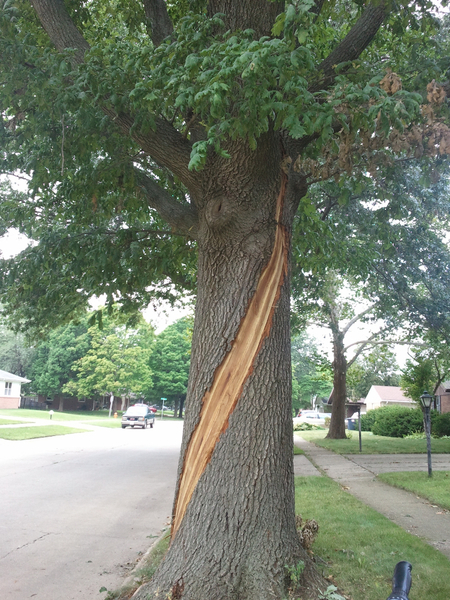 In my short experience I have seen lightning strike a tree in my own yard, scaring the wits out of me. Over the next year a large portion of the tree died from it. 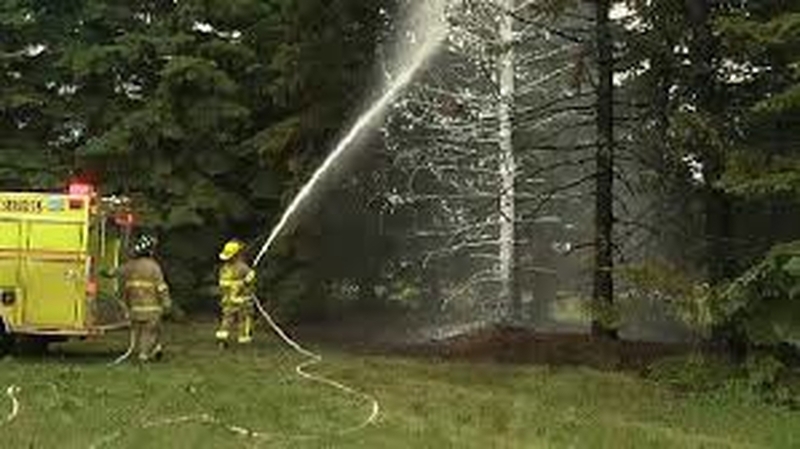 On OH-37 between Johnstown and Sunbury a tree was struck and the lower trunk completely exploded dropping the entire tree crown on the ground. 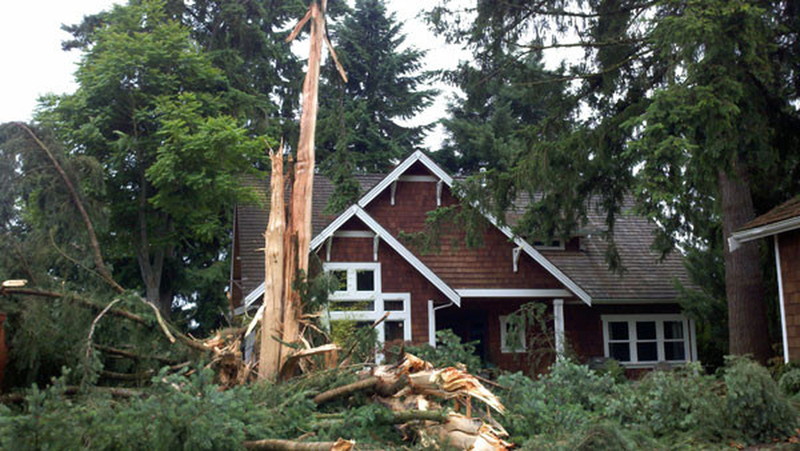 One of my clients described when lightning struck a tree next to his house, traveled down the tree, jumped from the tree (a phenomenon known as side-flash), through a window, hitting the previous owner knocking him down the stairs. 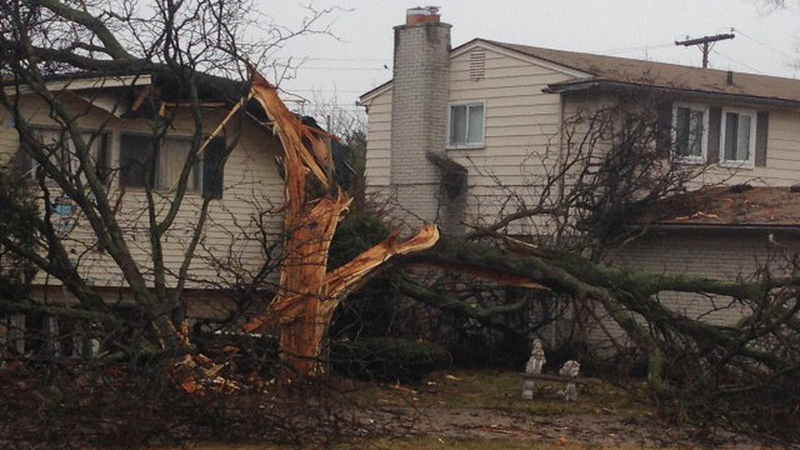 My client went out on to say “he got religion and became a preacher.” One completely dead maple tree I had to remove was struck while the home-owner was sitting on the porch 15 feet away. 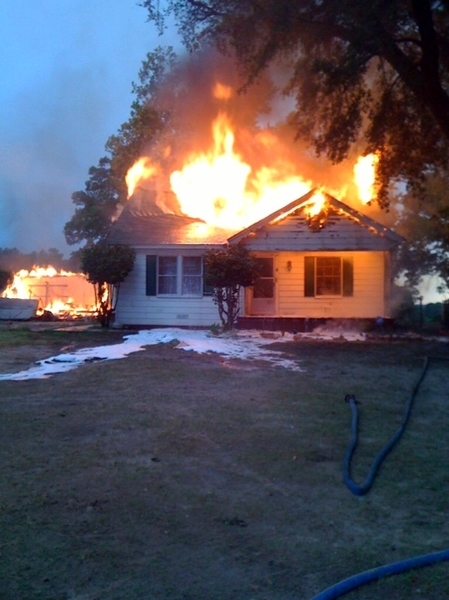 She described the situation with many colorful adjectives, as if it happened yesterday, ending with, “the dog levitated!” She described her metal hanging flower basket glowing red-hot, and I could see the remains of it still hanging on the tree, she was not exaggerating. So why does this happen? Simply, lightning is electrical energy built up in clouds. Some lightning is cloud to cloud discharge of that energy, while other times that energy is discharged to the ground. 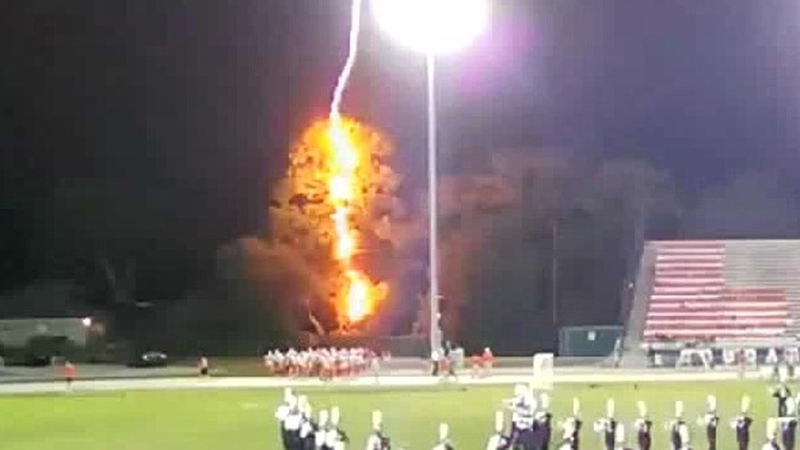 In such cases lightning finds the easiest path to ground, or the path of least resistance. 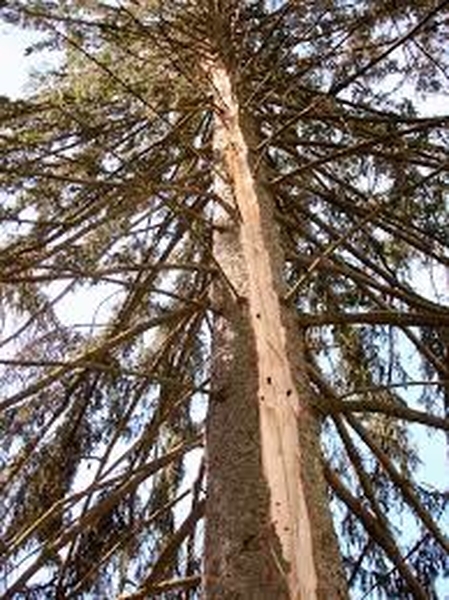 This can be through any number of objects, but trees often stand tall in their surroundings and often serve as the path of least resistance. 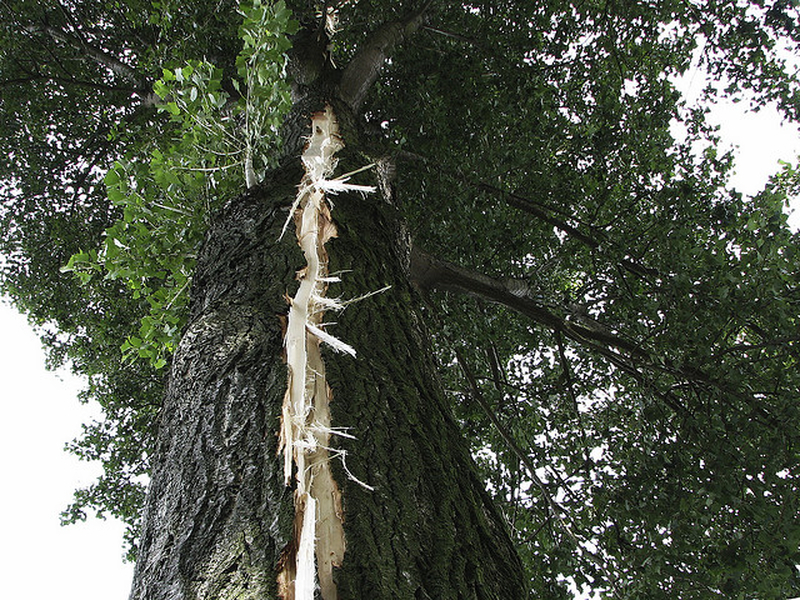 The National Fire Protection Association, (NFPA) and ANSI A300 recommend that trees within ten feet of structures be protected by a Tree Lightning Protection System. These systems are also recommend for any tree of particular value such as historical trees or trees that are central to a landscape. 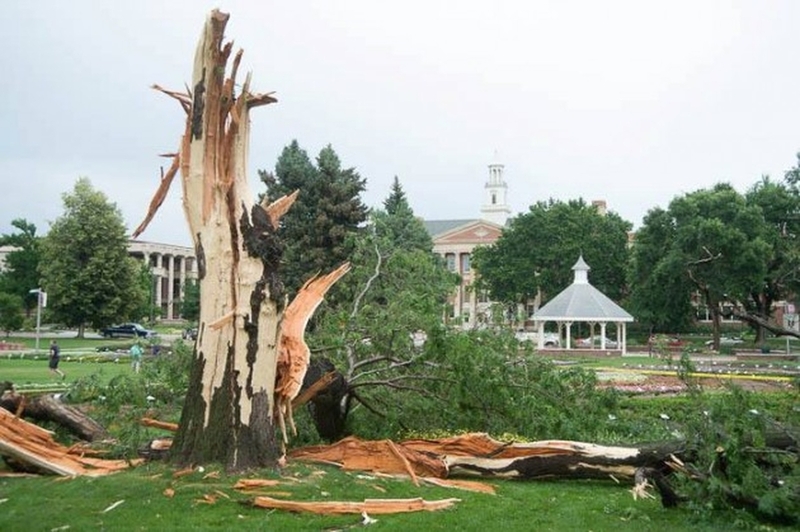 Tree in open areas, along golf courses, or parks where people are likely to seek shelter in a storm should also be considered for protection. 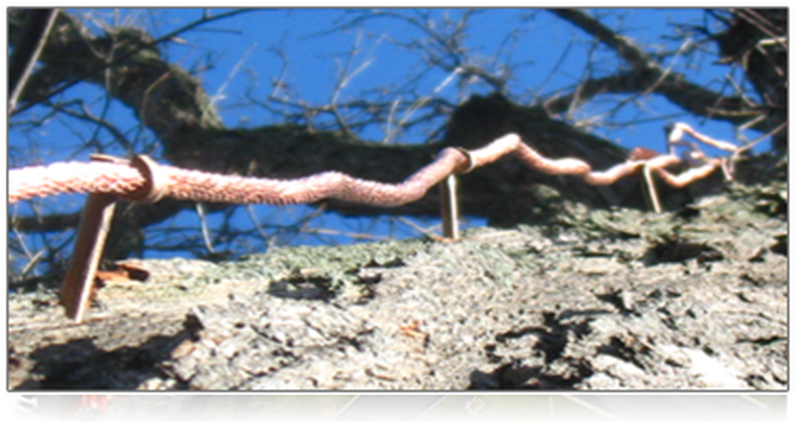 As an ISA Certified Arborist we are trained to install these systems. 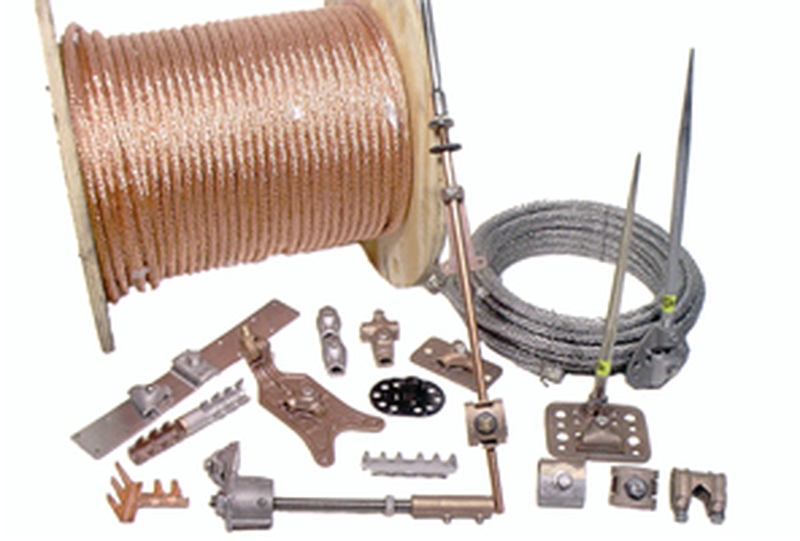 These systems are simply a lightning rod in a tree. 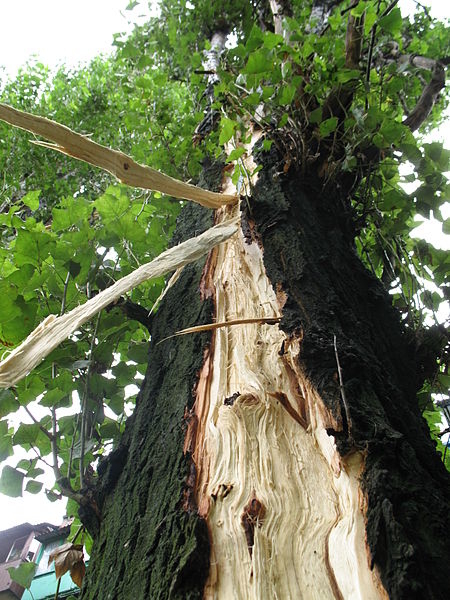 There are some very important pieces to a “simple” lightning rod, But we use a combination of our climbing abilities, knowledge of tree health and phisiology along with a working knowledge lightning protection systems to protect your trees from the awesome power of lightning. 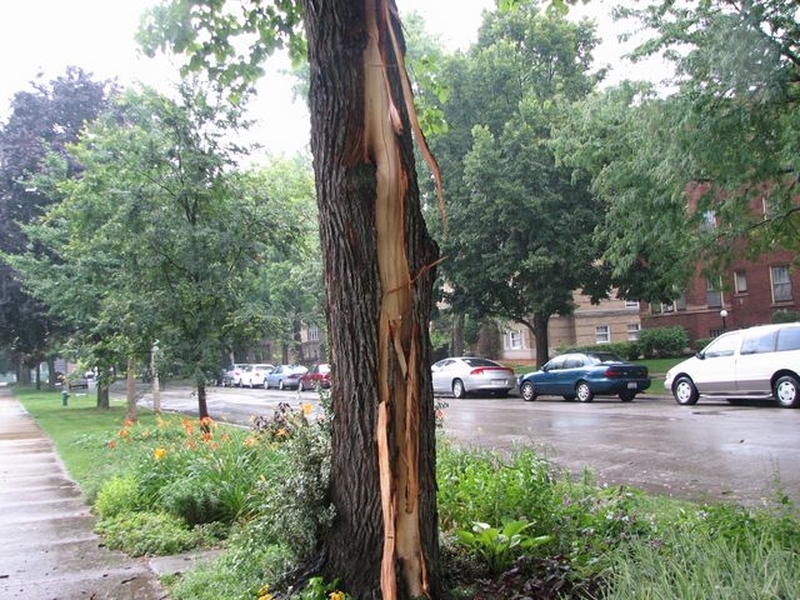 Call us today for a free evaluation of your trees and find out if a lightning protection system is right for your situation. While check is preferred, we do accept other methods of payment.